Let Red Riding Hood boost your balance! Claim Free Spins on deposit, this weekend only! 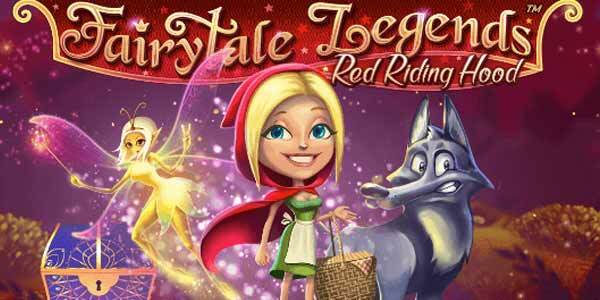 Enter the magical Fairy Tale world of Red Riding Hood with 50 Free Spins on your next deposit at All British Casino. An abundance of bonus features, stacked wilds and free spin rounds are waiting to be unraveled on this latest slot creation from Netent. Hurry though, the offer expires at the end of Saturday. There is one more chance to get your tickets for the BMW Z4 prize draw. Play LIVE Race Roulette at selected times from Monday to Wednesday and every 10 rounds played will earn one entry into the raffle. Not yet a member at All British Casino? Then sign-up now and enjoy their awesome Welcome Package with a 100% Deposit Bonus + 100 Free Spins on Starburst.